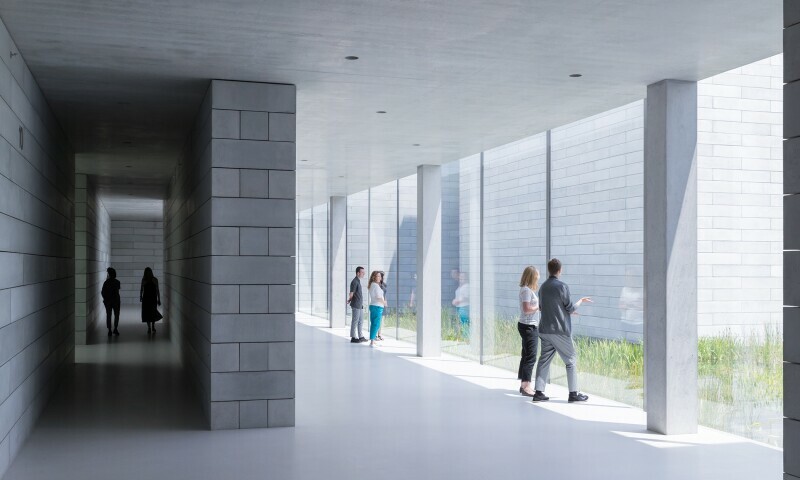 The Glenstone Museum explores the relationship between art, architecture and landscape. Set within a restored 200-acre former foxhunting estate in rural Potomac, Maryland, the private museum was co-founded by Emily Rales and her husband, the industrialist Mitchell Rales. Housed within the nearly 60,000 square feet of exhibition space, the permanent collection is made up of international works spanning the postwar era to the present day. Only a 40-minute drive from Washington DC, the museum was developed with the help of the architect Charles Gwathmey and the landscape architects Peter Walker and Partners. They have made Glenstone a model for sustainable agriculture and environmental management.